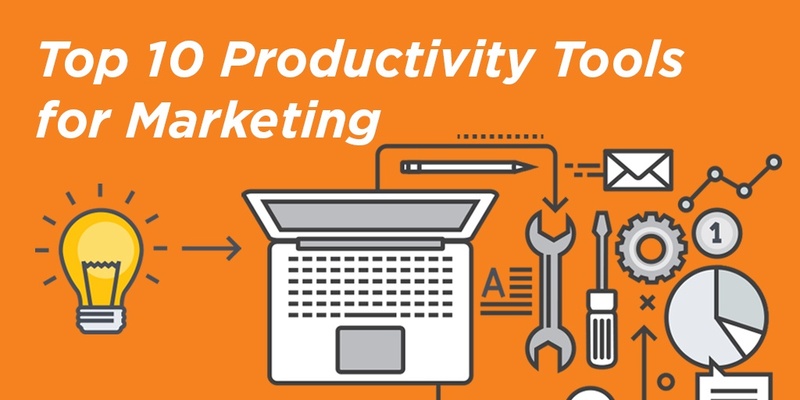 The first part of the Tools for Marketers series begins with productivity tools. Productivity is everything for marketing. Any way we can optimize and hack our time for campaigns to achieve the best results is something any marketer strives for. This is why tools for marketers are an imperative part of our daily work for tracking our production. If This Then That is a great way to automate recurring tasks. You setup recipes that connect two of the ever-growing list of apps that triggers a logic for "if this" happens "then that" should happen. 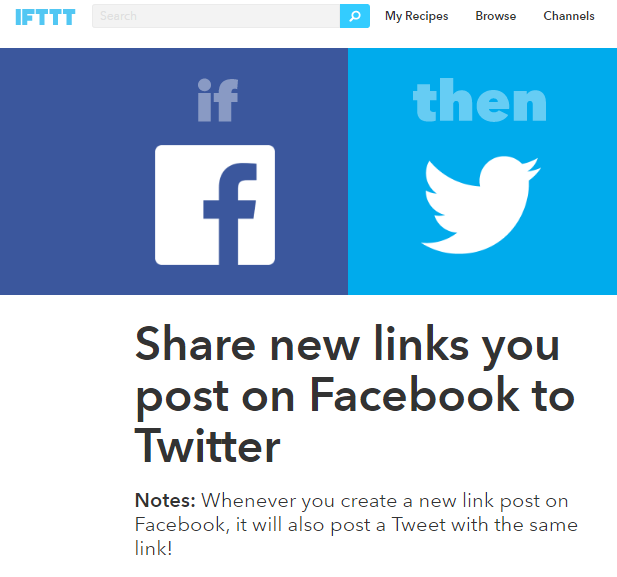 For example, you can create a recipe that connects Facebook and Twitter so that whenever you do something specific on Facebook, like share a link, it will also tweet that on Twitter. If you manage a bunch of Facebook pages, IFTTT allows you to choose the specific page you want the actions to trigger for. There are a lot of other ways you can sync social media platforms, like keeping your social profiles consistent by creating a recipe for when you change a Facebook profile picture to also change it on Twitter. Pocket is a plugin and app that you can easily save an online article to read for later on any device you have Pocket on. So when you are in the middle of something but get an e-mail with blog posts that you know you need to read, you can Pocket them for later. 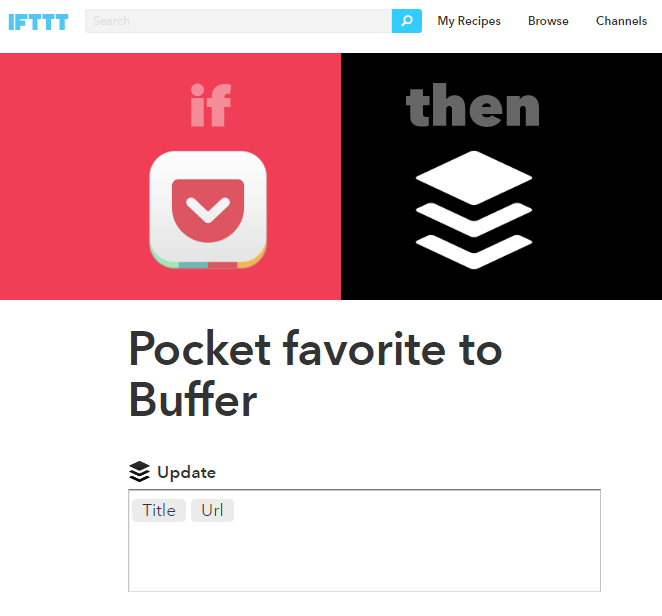 But the real power of Pocket is that it is another app that you can integrate into an IFTTT recipe. You can connect Pocket to social media platforms to share online, but an even better way is to create a recipe that will take your favorite content from Pocket and add it to your Buffer queue. With the content overload and social media era that we live in, sometimes you can lose your focus online. StayFocusd is a Chrome extension (and they have similar for Firefox users), that you can set to only allow you to be on certain sites that you choose, like social media or shopping sites, for a limited time every day. 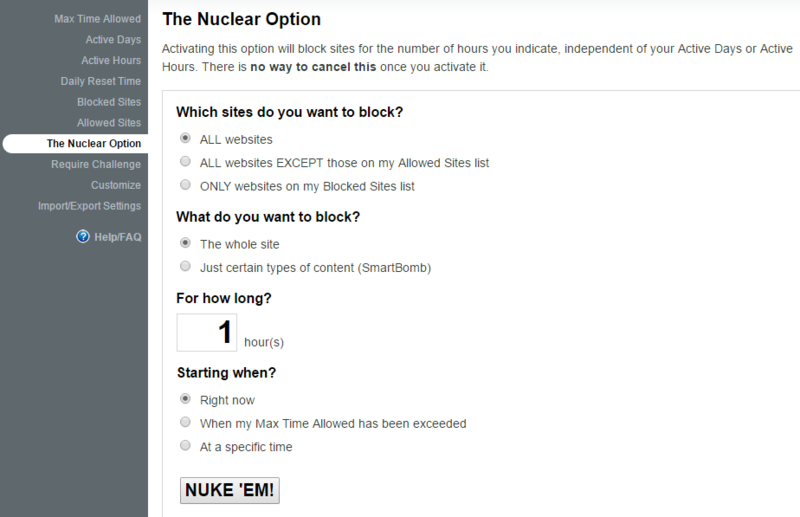 If you really need to finish a project that doesn't require any research or browsing, they also have a nuclear option that really lets you focus on the project at hand for the length of time you set. Toggl is a desktop application available for Mac, PC and mobile that allows you to track your time more efficiently as you switch between tasks. They also have a Chrome extension that makes it even more easier for you to track tasks on the go, which also works with dozens of apps and sites like Salesforce, Evernote, Asana, Basecamp, Trello, Google Drive, Wunderlist and many more. 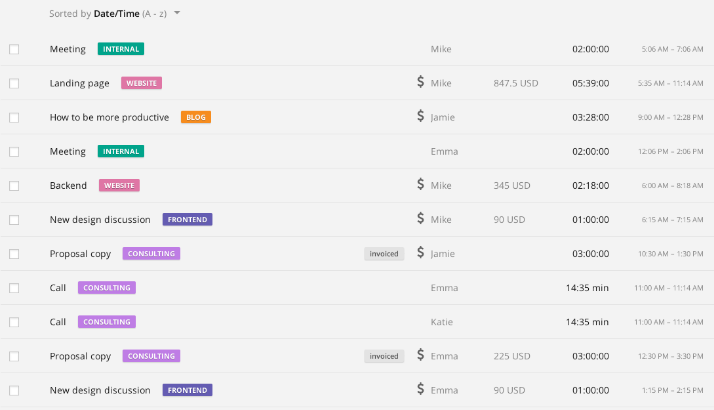 You can assign and track tasks for team members, associate costs to time spent, and get a great overview of how you are spending your time on projects and meetings. 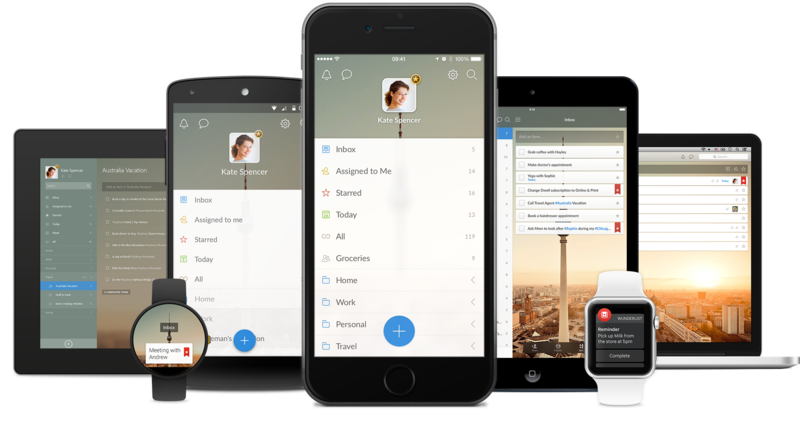 There is a plethora of get-things-done applications out there, but Wunderlist is great for its seamless integration across all of your devices, interacts with other applications like your calendar, and is a great way to brain dump tasks and get them organized and prioritized efficiently. As humans we are drawn to visuals. As marketers we all need to have the basic capitality of design, whether it's creating a quick design for a social media post, or it's adding text overlay to an image. Canva helps by making it easy to find the right resolution for every image for whatever platform you are creating. You can upload images, choose from their library, or buy a stock image, overlay your text, and load it up for social media. Being able to access your accounts across the internet quickly is important so you aren't wasting time trying to figure out or recover your passwords. This is especially true if you have a lot of client logins on social media sites. 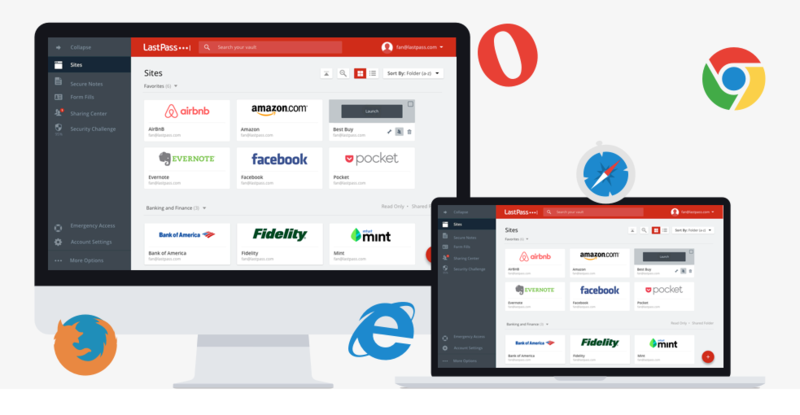 LastPass, while it was breached in 2015, is still one of the best password managers available. With different settings and configurations, you can get into your accounts with ease, or setup new logins with their password generator. If you're keeping notes in notepads or textpads, whether in physical form or on your computer, you're behind the times. Not just a note taker, Evernote helps to organize thoughts, clip ideas from the internet, automatically save and organize e-mail attachments like receipts, and so much more. It works smoothly across all of your devices for when you have that campaign idea on the go that you need to write down, and also integrates with IFTTT recipes and other apps. This video shows how easy it is to use their Evernote Web Clipper. Owned by LinkedIn and with addons for Chrome and Firefox, Rapportive allows you to dig up information on a contact right from Gmail. It will find any mutual LinkedIn connections you have with them, as well as their Twitter, Skype, website, and other contact information so you don't have to do any digging. Let's say you don't know the person's email you are trying to reach out to. By putting in different combinations of their email (first initial, last name, full name, first name, last initial, etc. ), Rapportive will display their information in the sidebar once you have found the correct email. Not knowing someone's email address that you want to contact can be a daunting research task if it isn't readily available with a simple Google search. And if the Rapportive trick doesn't work, or even before you try that method, you should give Voila Norbert a try. All you need to know is the person's first and last name as well as there domain address. Norbert does the rest and in most cases will bring back their email address. Just run it through mailtester.com first to verify the email is legit. From automating recurring tasks, forcing your focus on projects, organizing, prioritizing, and tracking tasks to creating images in a breeze, compiling your ideas and finds from the web, and conducting more efficient outreach, these tools can really help you become a more proficient marketer. We use these (and a lot more) to make sure we are making the most out of our time for ourselves and our clients. So if you feel like your marketing efforts are too daunting, or just need some more digital marketing tips, then sign-up for our weekly emails featuring the latest tips and trending industry news.